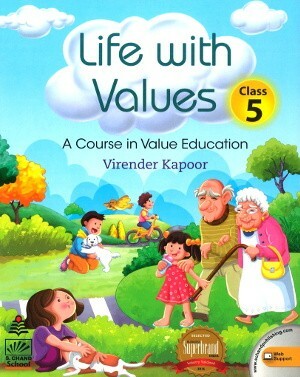 Life with Values is a series on Value Education for young learners. It adheres to the Curriculum on Education for Peace prescribed in the National Curriculum Framework (NCF). 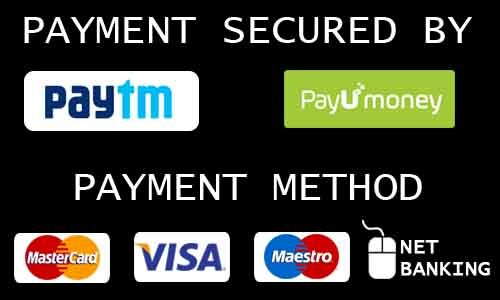 The series aims at augmenting capabilities, attitudes and skills that would endure throughout the learner’s lifetime by guiding their behaviour and actions on a day-to-day basis. Life With Values, a series on Value Education for classes 1 to 5 adheres to the Curriculum on Education for Peace prescribed in the National Curriculum Framework (NCF). The series aims at augmenting capabilities, attitudes and skills that would endure throughout the learner’s lifetime by regulating and guiding their behavior and action on a day-to-day basis.